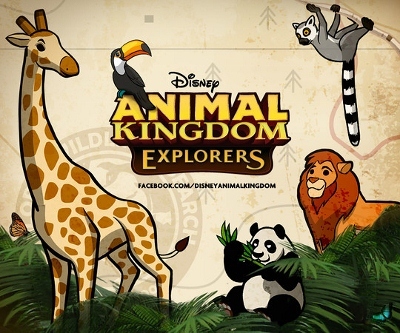 This past week, Disney Interactive announced the release of a new online game called Disney Animal Kingdom Explorers, a social media game available on Facebook set in Disney’s Animal Kingdom park. 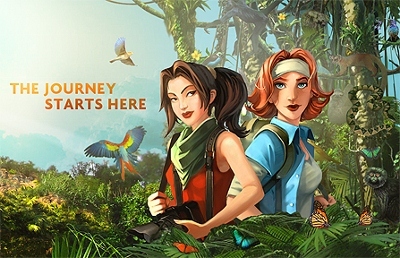 Designed by Disney Social Games, Animal Kingdom Explorers is a hidden object game with a twist: one spreading the word of conservation and kindness towards natural habitats. Players of Disney Animal Kingdom Explorers join a globe-trotting wildlife research team of conservationists, environmentalists, and naturalists while creating and nurturing their own wildlife preserve. In doing so, explorers select animals, vegetation, and other specialty objects to add to their preserve. “Animal lovers will flock to Disney Animal Kingdom Explorers to build their personal nature preserves around the iconic Tree of Life,” said John Spinale, Senior Vice President of Social Games at Disney Interactive. Challenging quests help players earn various items that can be included to enhance the look and feel of the area. Image: Travel to Harambe Village, meet the locals, and care for exotic creatures. 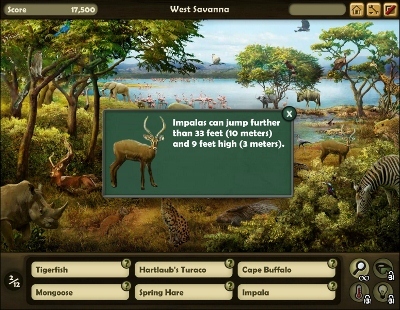 Image: Create your own wildlife preserve by completing quests and challenges along the way. Along with caring for nature’s kingdom, players also hunt for hidden objects in natural settings like the Rocky Mountains, Amazon Rainforest, and Australian Outback. Walt Disney World fans will be quick to notice the familiar scenes of Harambe and Anandapur which draw their inspiration from Disney’s Animal Kingdom park. “As we continue to bring the magic of Disney to social gaming, Disney’s Animal Kingdom Theme Park offers the perfect backdrop to build the most beautiful hidden object game on Facebook,” Spinale added. 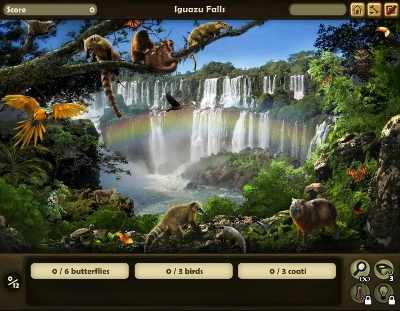 Image: Find hidden objects as you meet exotic animals and learn facts about them. While entertaining players, Disney Animal Kingdom Explorers also infuses a deeper game narrative and ecologically-minded game play. 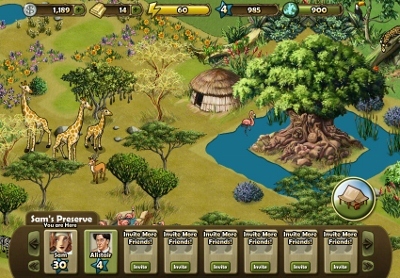 As one builds his wildlife preserve, he must remain conscious of the animals’ needs and their habitats; placing animals who cohabitate well next to each other will earn the player extra points. 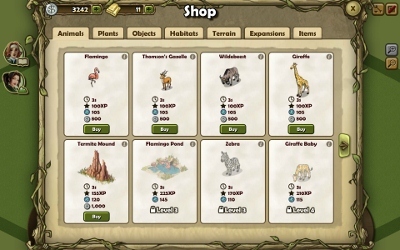 Image: Visit the shop to purchase supplies, vegetation, and more. According to Disney Interactive, the upcoming months will bring many new features to the game. 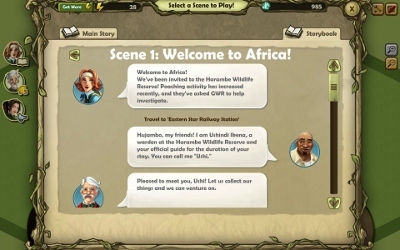 Players can look forward to new quests, challenges, and animals. So, put on your expedition hat and board a safari jeep. It’s time to create your own kingdom by playing Disney Animal Kingdom Explorers! Image: Click the link below to begin your adventure! Your quest awaits! Visit the link to play Disney Animal Kingdom Explorers: http://www.facebook.com/disneyanimalkingdom.